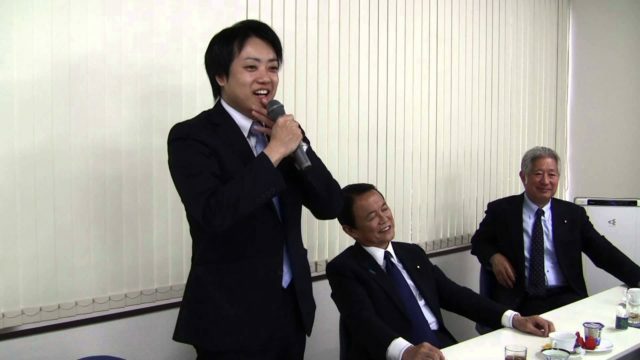 A ruling party lawmaker has earned widespread praise for his Twitter commentary outlining his selflessness for wanting to send the youth of Japan to war. “The manifestation of a culture of selflessness throughout the government has been fostered by our elitist education,” said Takaya Muto, the 36-year-old Lower House member of the Liberal Democratic Party. Muto made the comments while lambasting the Students Emergency Action for Liberal Democracy (SEALDs), an activist group organizing regular protests in front of the Diet building against new security laws, claiming that the desire for peace and the avoidance of sending people to war is “an extremely selfish way of thinking”. “These students need to stop selfishly risking their own public image by protesting against a government that is attempting to send Japan’s next generation into battle,” Muto wrote on Twitter.